Gary is a graduate of our Connect program at the Burnside Shelter. Gary lost his house. After numerous battles with the banks and an array of other struggles with the courts, he was evicted and forced to leave his home behind. Any hope of straightening out his living situation was gone. In a matter of days, Gary was homeless and facing a new reality: survival. Gary’s experience with the street was not a pleasant one. 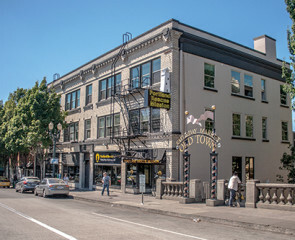 While wandering the streets of Portland, simply trying to stay warm was a trial in itself—a harsh reality for anyone who longs for the rest that is so often fleeting when you’re homeless. In a desperate search for a good night’s sleep, Gary eventually made his way to Portland Rescue Mission. 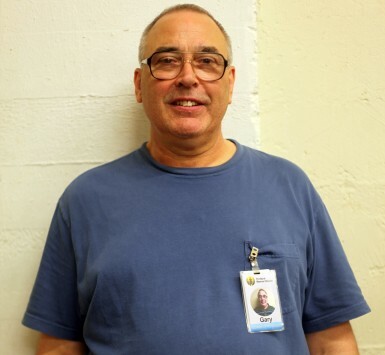 After finding a hot meal and shelter, Gary eventually joined our Connect program at the Burnside Shelter. As Gary continued to explain his experience at Connect, another reason he said the Burnside Shelter is such a special place to him is because it’s God-centered. 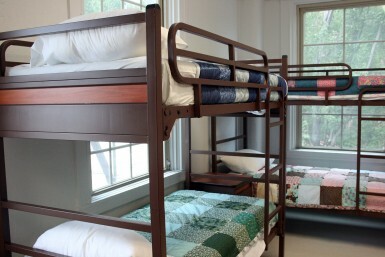 The Connect program can house up to 36 men and 16 women. Since our interview, Gary has graduated from our three-month Connect program and moved into a place of his own just a few blocks away. His transition has not only been a success, but he’s built a forever friendship in the process and become one of the Mission’s biggest champions. Your financial gifts and compassionate heart for men like Gary can transform lives. With your help, we can continue to give hope and restore life to men and women looking to transition quickly off the streets and into permanent housing and employment through our Connect program. 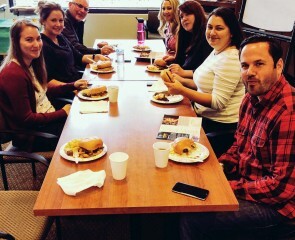 (To find out more about what we offer through our Hope Ministries, check out PortlandRescueMission.org/BurnsideShelter).